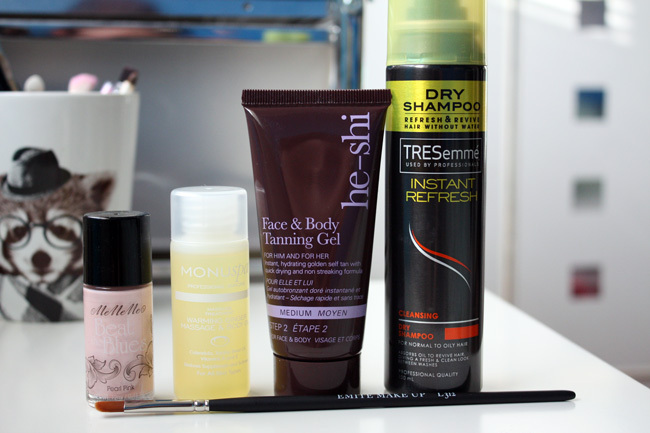 I've been receiving Glossybox for just over a year now and I've noticed it going gradually more and more downhill. 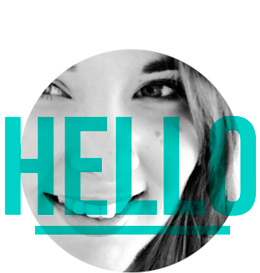 What started off as something amazing is becoming something quite repetitive and uninspiring. Since I started blogging in the new year I've made posts on each box I've received this year, so you can see for yourself if you think they are worth the money. January was very disappointing View it here, February they really tried to buck their ideas up View it here, March was disappointing view it here and then this month was disappointing again. 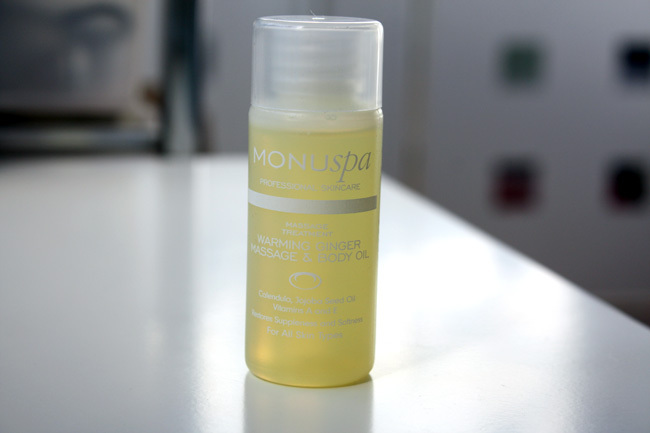 Monu is a brand that if you receive Glossybox you will know all about, I must have had maybe 5 different products by this brand and to be honest it's getting repetitive. I like to find new brands in beauty boxes not the same one over and over again - especially when you fill out box surveys and say that you would not like to receive more samples by them! This smells very gingery and not something I would really use as the smell alone puts me off! 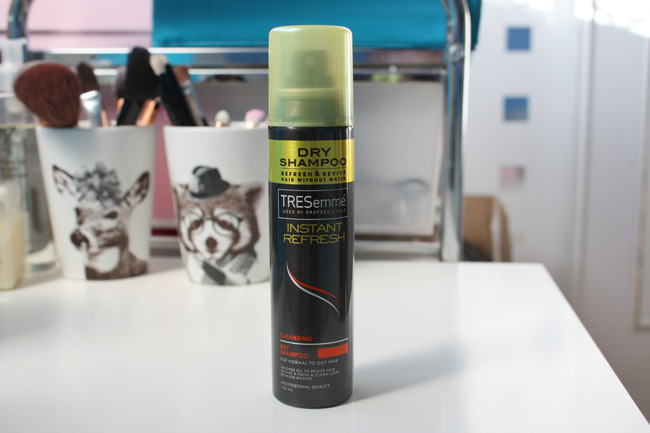 Similarly with Tresemme, its a well known brand - one I actually do purchase and one I see a lot in glossy boxes. Off the top of my head I've had hair spray, deep treatment, shampoos and conditioner and now this dry shampoo. Again I'd like new brands not the same ones again and again. I'll still use this once my batiste runs out. 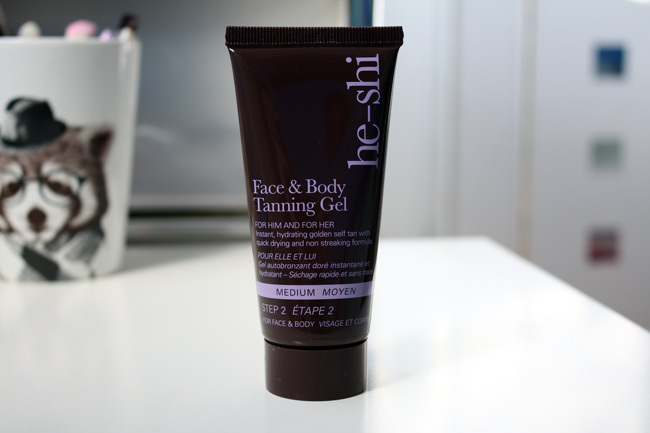 A new brand and new product to me, this is a tanning gel that gives you instant colour as well as developing into a long lasting tan. I'll save this one to test out when it starts getting hotter and I need to get my pale white legs out for the first time! Happy to have received this product to try. Another brand I've seen in Glossybox before, I've previously received their lip and cheek stain. 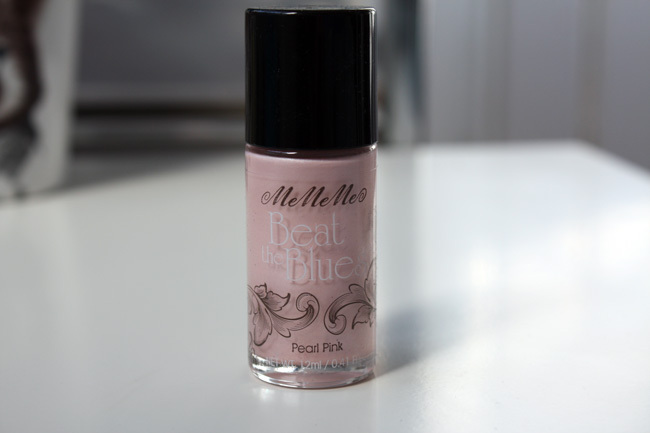 Beat the blues is a liquid highlighter similar to Benefits high beam and much cheaper at only £5.50 for a full size! It's slightly pinker than high beam and has a different consistency, but for the price this is a really good product. 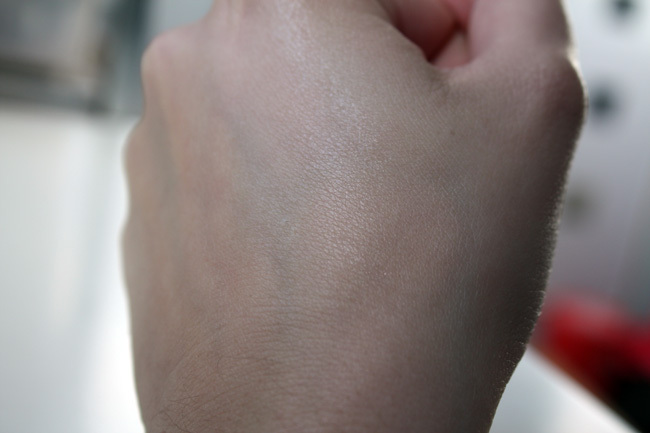 You can see in the blended swatch that it adds a shimmer to the skin without adding glitter or sparkle. I've never heard of this brand before and I don't actually own any lip brushes so I'll definitely be using this product! 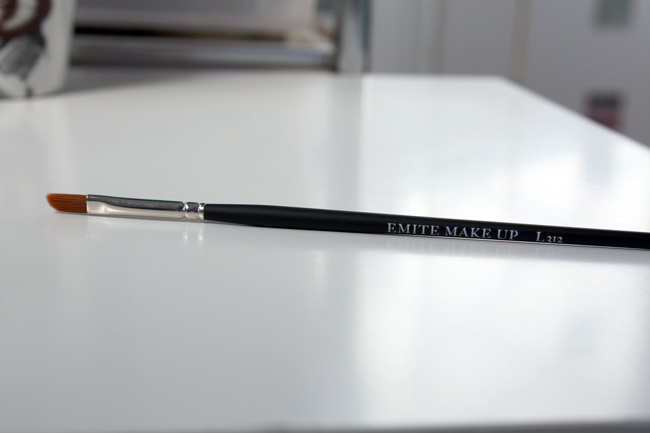 It's a soft fibre slanted brush, with synthetic talon hair bristles. Overall I'm disappointed with this box, only two brands were new. If you compare it to this months Birchbox, they were miles better in my opinion. 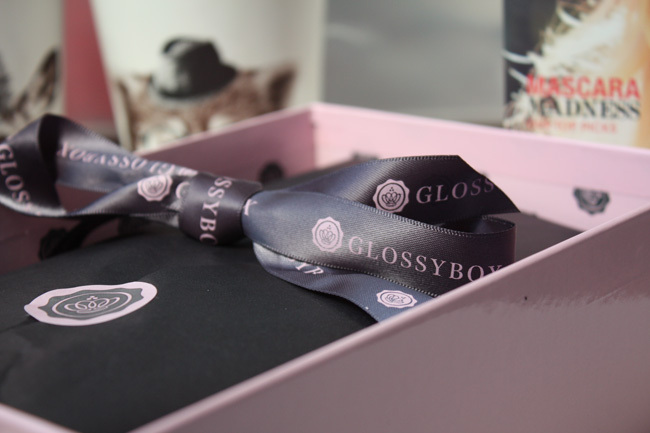 For that reason I've actually unsubscribed to Glossybox now, I just can't justify spending £13 a month on it anymore. What did you think of this months box? Did you get anything different?